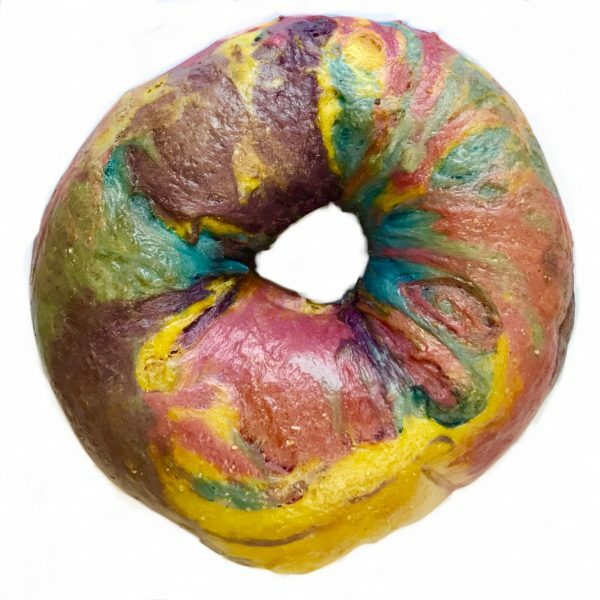 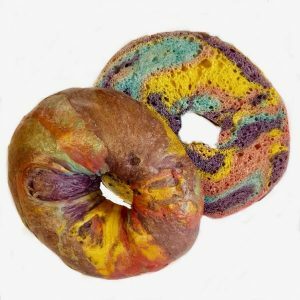 Order your All Natural Autism Awareness Rainbow Bagels here! 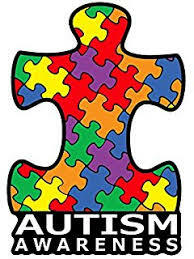 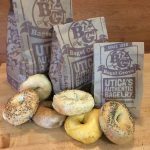 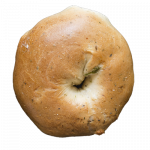 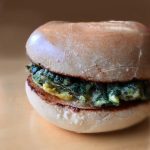 We will donate the proceed from each bagel we sell to The Kelberman Center and their awesome services for children and adults with Autism Spectrum Disorder (ASD) in our community. 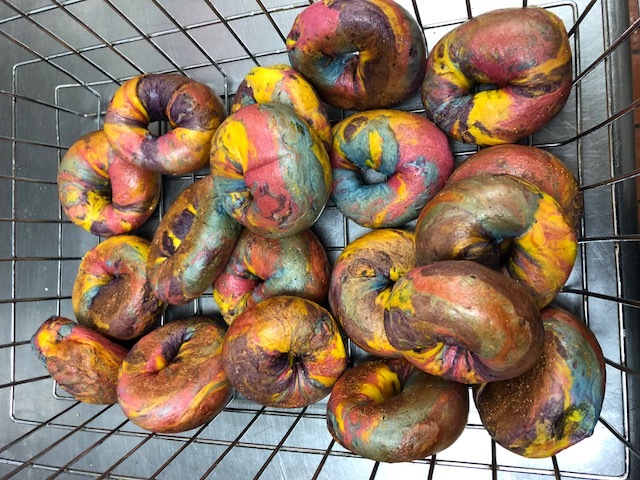 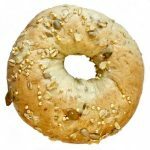 These bagels are made with all natural food coloring to achieve the puzzle piece look of Autism Awareness and taste great (like a plain bagel).